Heinrich Herman Todt trained in Markneukirchen and worked for an important maker in Busdapest befor reurning home. 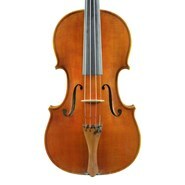 His workshop made high quality instruments for a number of important shops especially in the U.S. 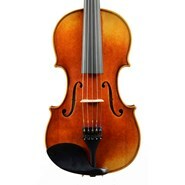 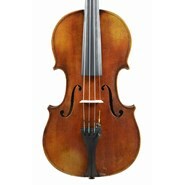 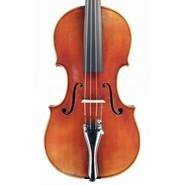 This violin was made for William Lewis and Son in Chicago, one of the largest and most important shops in the country.